Do Spells Work? 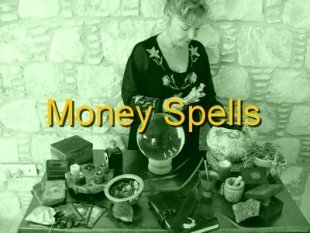 Can Spell Casting Manifest money? 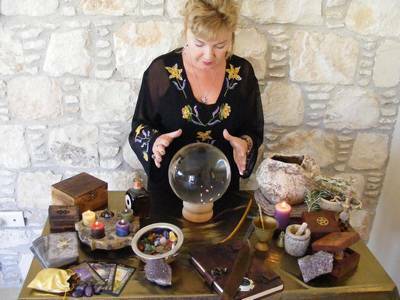 As an experienced and expert Witch and Spell caster, I am often asked do Spells work? People ask me what is the secret to successful Spell casting of Spells that work to manifest your desires. Well I have to say that Magic Spells really work! I have found through experience of Magic Spell casting, (both personal and for others) that Magic Spells really work, but only if it is for the higher good with harm to none. I’m living proof of the benefits of positive thinking and the manipulation of positive energy by Spell casting. I live a charmed life and use my skills, experience and expertise to help others. A great example of the power of my Magic was when a client wanted a resolution to her compensation claim, and 2 weeks after having a Money Spell cast, the money came through nearly three times what she was expecting. For the first time in years she was debt free and could afford to move to her dream house. People ask do Spells work, when they want to manifest money, happiness, wealth and prosperity. They ask do Spells really work when you want to attract love and manifest a soul mate, or reunite with an ex. Well yes, Spells do work if carefully crafted with pure intentions. A good example of how a Spells really work was when a client of mine had been let down by a string of men, but after having a Soul Mate Spell cast, within a week, she met up with an old school friend who'd come back to the neighbourhood. Well of course Magic and successful Spell casting is a complex phenomenon with many and varied considerations to take into account. Successful Spell casting is difficult and to make Spells that work in the way you want them to can take years to master. Spells really work when respect, knowledge,intent, will and action align. This alignment can only achieved by immense experience, positive energy and skilled knowledge. 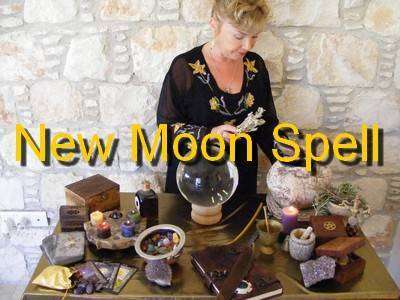 Having a sound understanding of the moon phases, magical correspondences of astrology, the Tarot, herbs, oils, crystals and other ingredients are vital. A deep and expert knowledge of magical correspondences qualities, energies and how to use them successfully is also essential. The manipulation and harnessing of specific energies, knowledge and expertise of the elements and a combination of will, intent and action are just some of fundamentals needed in successful Spell casting.